Give your feline friend the best sleeping place with this comfy hamburger bed. 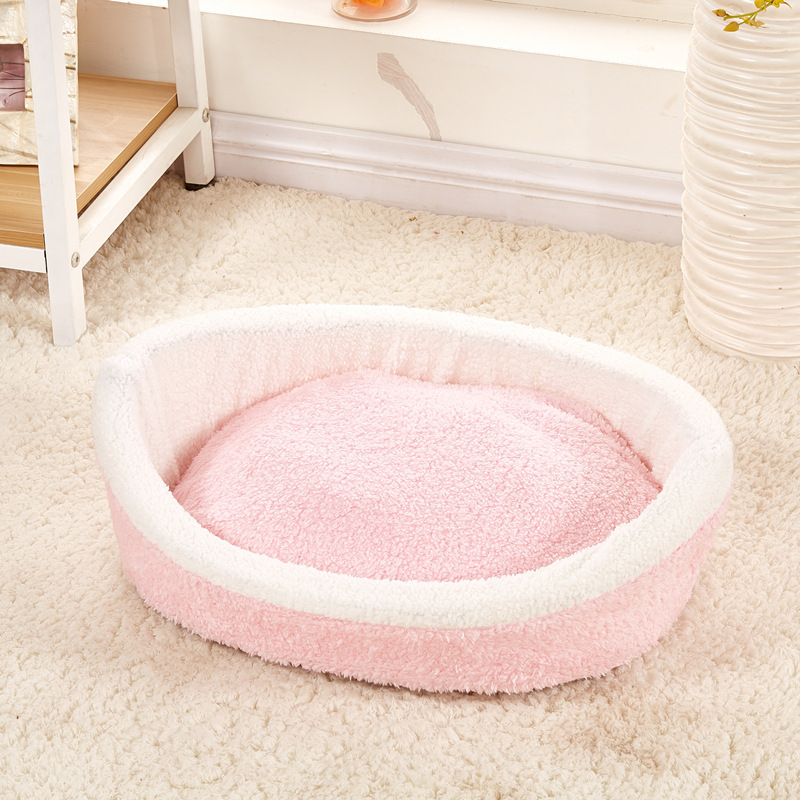 Perfect for cats that love to hide out in the dark! This bed will easily rival the comfort of the stiff cardboard box. Your cat will cuddle up in the hamburger bed giving it that cozy bed it will fall in love with. But be aware your cat may not want to leave the hamburger bed after sleeping its paws in it just once! With a removable top, you can decide weather you want two buns or one. However your car likes it! 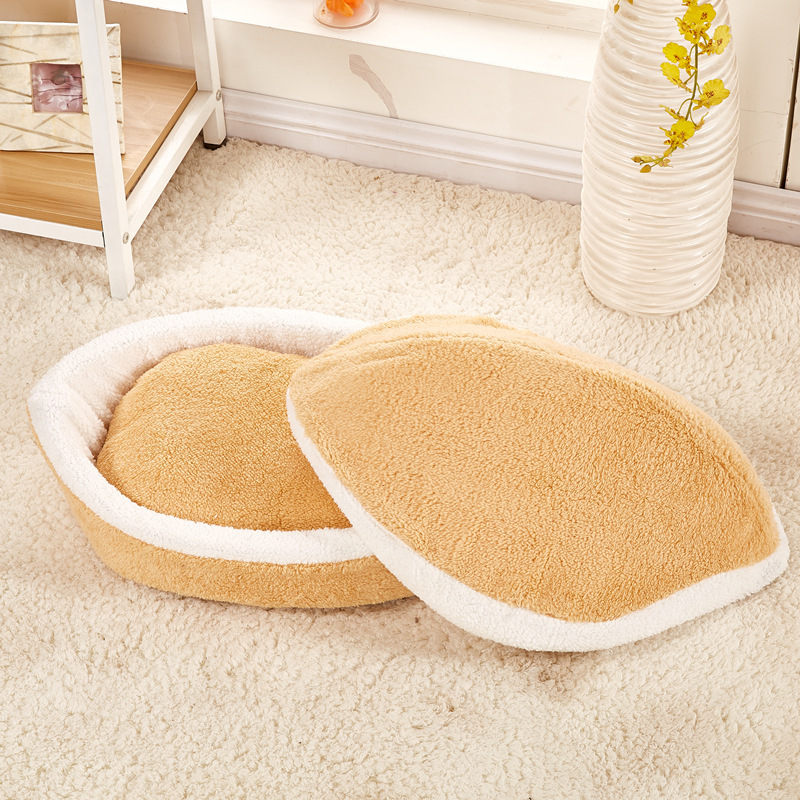 After all cats love being able to crawl into tight and small spaces to get a quick nap in and our hamburger bed allows them to do exactly that but in a soft, comfy and relaxing environment. UPDATE: Because of huge increase in social media attention, we're running extremely low on these, so hurry and order before it's all gone. Due to such high extreme high demand of this product delivery can take up to 2 - 6 weeks. Also please take note that we cannot guarantee delivery in time for christmas. We apologize for these inconveniences.